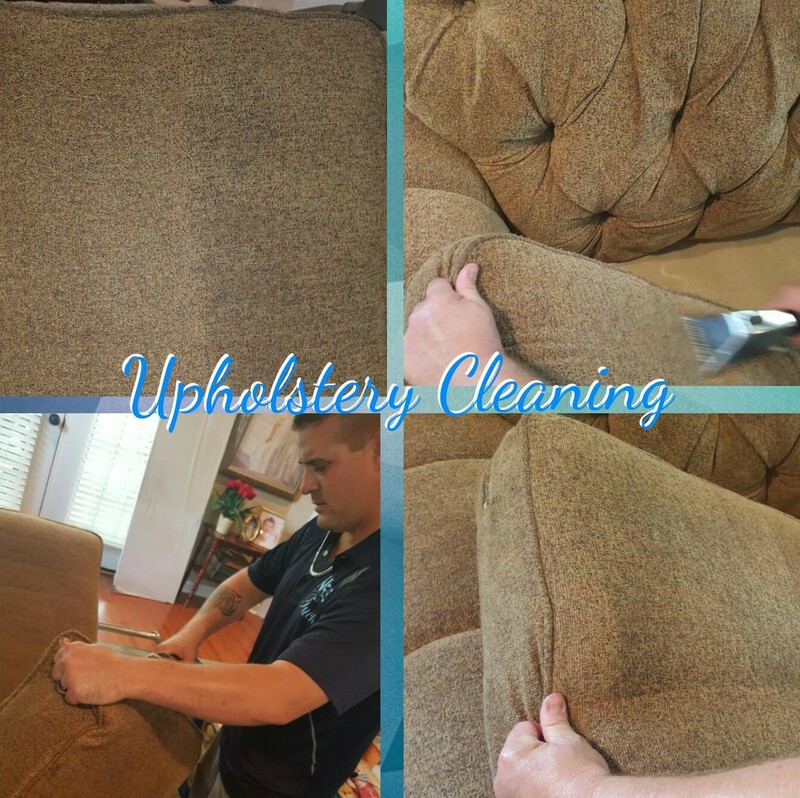 The Best Upholstery Cleaning Company in Mobile, AL! We clean your upholstery, too. Did you just have a party with sloppy guests who spilled red wine all over your sofa? Hey, we can (probably) get that stain out. No need for you to buy a new chair! 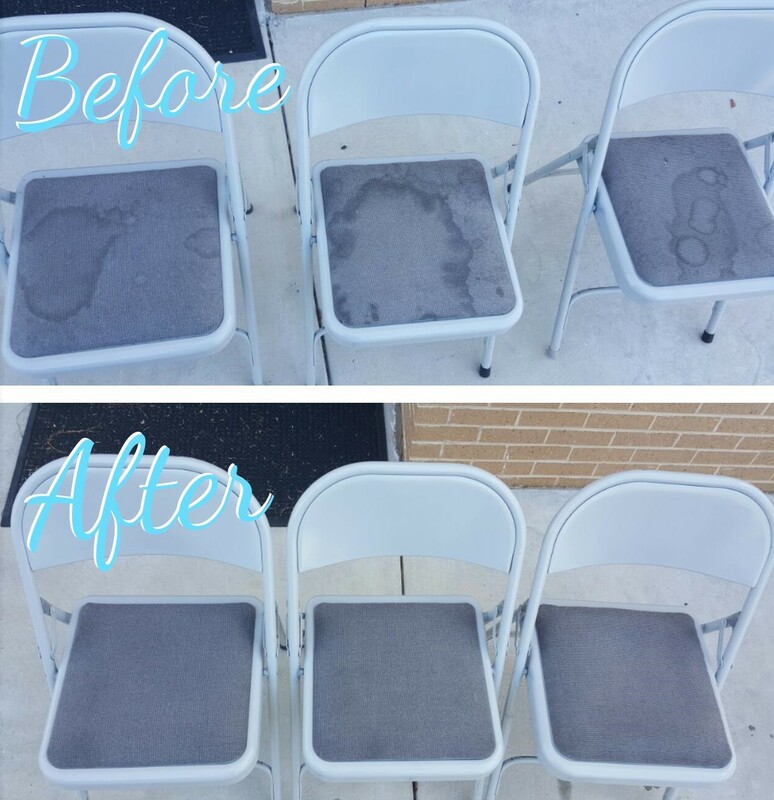 Just look at that before and after photo for some stained chairs we cleaned. Had I just shown you the before, you might be thinking it’s time to buy a new chair. Nope – we got those stains out no problem. Sometimes not being stained isn’t quite good enough. You want it to be refreshed, and look new. Check out this sofa. Vintage looks new again; though still has that vintage style. Thinking About Getting Rid of That Old Sofa? Get it Cleaned First! Are you thinking about putting up an add on Mobile’s craigslist advertising “free sofa on the curb! Pls just come get it”? Give us a call first. I bet we can help you. Even if you don’t want to keep that sofa, once we clean it you won’t need to give it away. We’re the best in Mobile, AL at this. How do I know? People keep telling me! Just look at the review up there from Brad. I didn't know Brad before stopping by his home to clean up. Remove a few spots and suddenly: best friends. Well, I suppose not best friends. But at least someone new that I had an opportunity to meet and spend some time with. That's one of the best parts of this job I have.